The percentage of inventors who think their invention will make at least $1 million, according to a blog at edisonnation.com. Fifty-four percent think their invention will make at least $5 million. 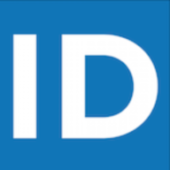 Fewer than 1 percent of inventions make $1 million for the patent holder. 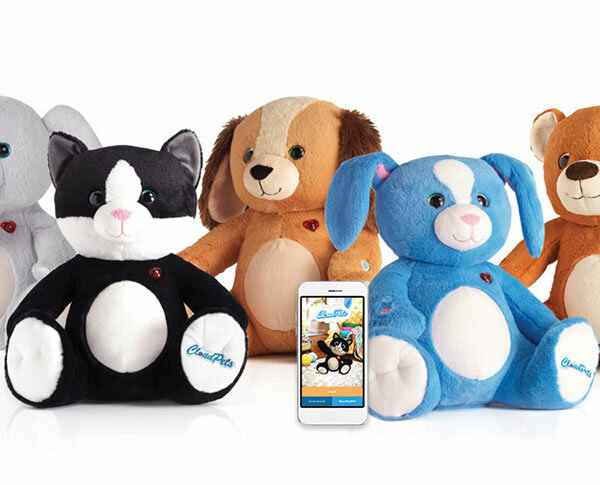 CloudPets, connected plush toys for kids, were banned from being sold on Amazon due to security concerns on June 5 after being yanked from Wal-Mart and Target shelves the week before. The product allows caregivers to interact with their children from outside the home by reading them stories or sending them messages from an app to the plush toys. It is made by Spiral Toys. 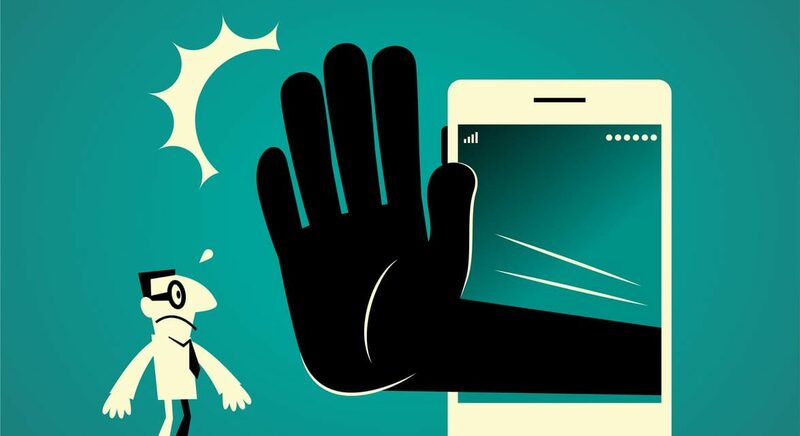 Embarrassed by using your cell phone during a meal with family or friends? Worried about the proven danger of holding your phone and talking while driving? The NoPhone—a plastic block with nothing inside—is a great gag gift/social commentary for the countless millions who are tethered. 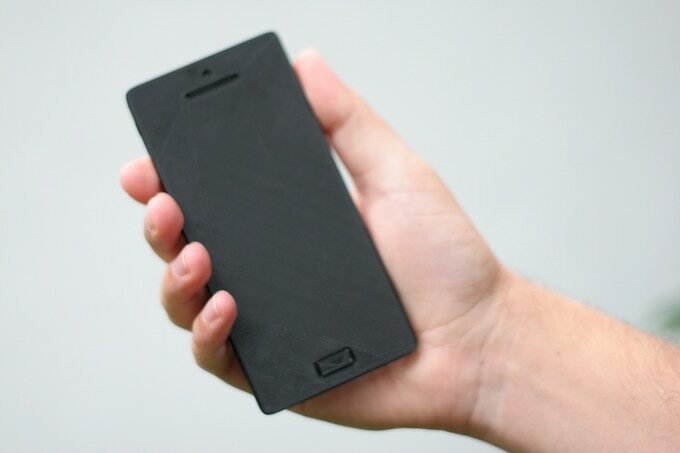 On the product’s Kickstarter page a few years ago, its creators said you can “always have a rectangle of smooth, cold plastic to clutch without forgoing any potential entanglement with your direct environment.” The NoPhone campaign raised $18,000. 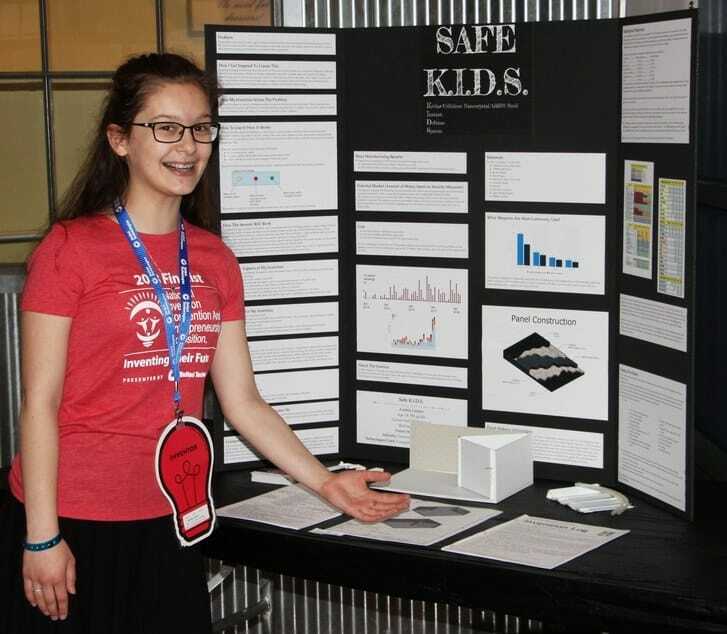 Audrey Larson, a ninth-grader from Wallingford, Connecticut, is addressing the tragic issue of school shootings with her invention SAFE K.I.D.S.—a foldable, bullet-proof, panel system for use during a shooting lockdown. A barrier made from kevlar, cellulose nanocrystals and AR500 steel, placed between the shooter and students, protects one corner of the classroom. The panels can withstand multiple hits from an AR-15 rifle. Once the panel system is deployed, a sensor in the hinge automatically calls 911 and sets off an alarm in other rooms. Her invention placed second in her grade at the recent National Invention Convention and Entrepreneurship Exposition. 1. In which century was the electrically powered ceiling fan invented—18th, 19th, or 20th? 2. True or false: The under-dash car record players invented in the 1950s and early 1960s were short-lived because the needle would jump too often. 3. Who among this group is not in the National Inventors Hall of Fame? 4. Which was invented first—the Slinky, or the garbage disposal? 5. True or false: The iconic Rolling Stones tongue logo that dates to 1971 is copyrighted. 1. 19th. Philip Diehl, who had engineered the electric motor for the first electrically powered Singer sewing machines, adapted that motor for use in a ceiling-mounted fan in 1882. 2. False. Consumer Reports’ tests of the RCA Victrola and Norelco Auto Mignon showed they were unaffected by rough roads, sharp breaking or sway. However, the stylus wore down records from the high pressure needed to keep it in place. 3. C. 4. The garbage disposal was invented by architect John W. Hammes in 1927, the Slinky by mechanical engineer Richard James in 1943. 5. True, per quora.com. It is also trademark protected.